On this day in 1974. | Come Here To Me! 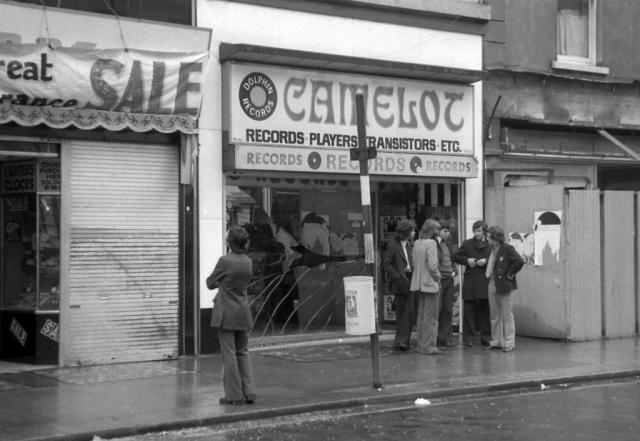 These images form just a tiny part of the remarkable collection of 148 images contained in the Dublin City Public Library collection which you can view in full here. 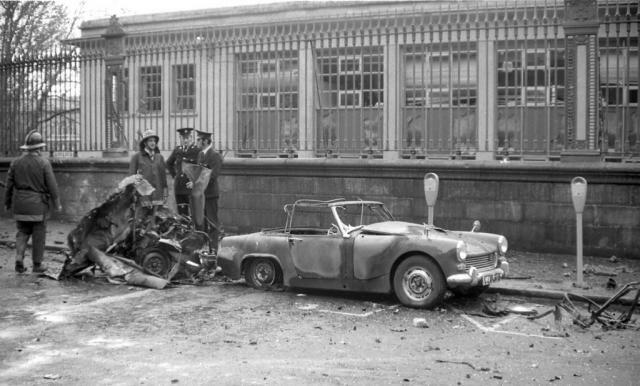 26 Dubliners lost their lives in a series of car bombings carried out across the city. 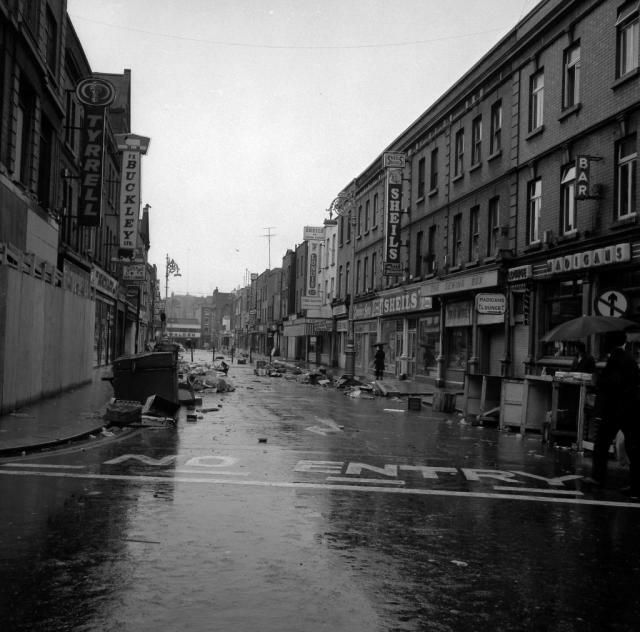 The photographs are a unique source that gives a vivid picture not just of the devastation caused by the attacks, but of the horror felt by Dubliners after the bombings and the dread that further bombings would take place. 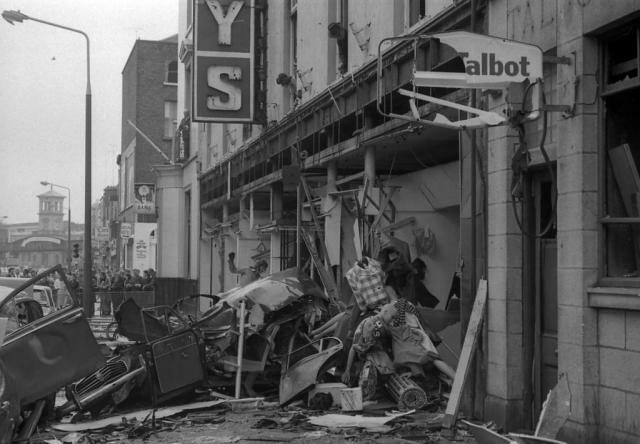 The bombings occurred against the background of deep civil unrest in Northern Ireland and at the time there were intense fears in the South that they heralded a spread of paramilitary activity to the Irish Republic. 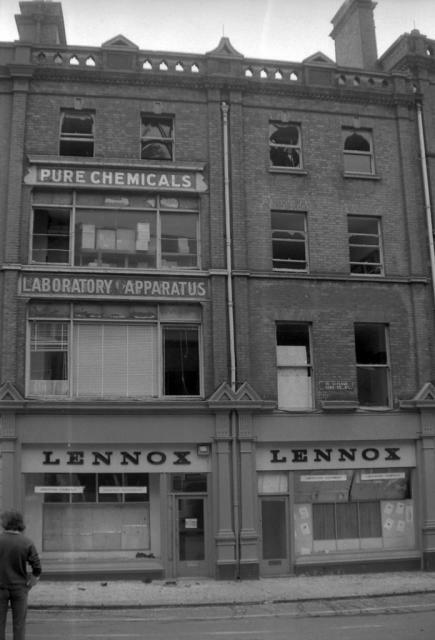 The tragic events of May the seventeenth 1974 that occurred on Talbot Street are covered, albeit with a shoe-shopping angle, in this short film that I made a couple of years ago.